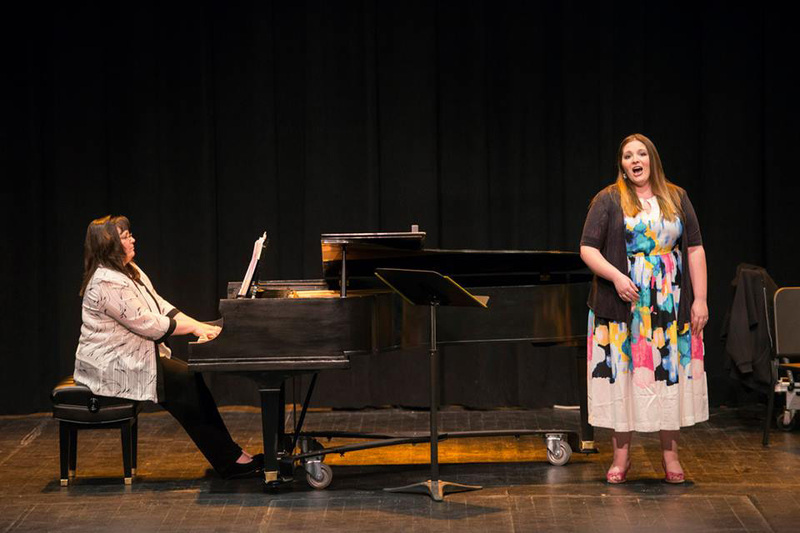 Kellogg Community College’s Music Program will showcase the talents of the College’s best vocal and instrumental students this month during an end of semester Spring 2016 Music Student Honors Concert. The recital, which will be free and open to the public, will begin at 7:30 p.m. Wednesday, May 4, in the auditorium of the College’s newly renovated Davidson Visual and Performing Arts Center, on campus at 450 North Ave., Battle Creek. For more information about this event or other musical events and initiatives at KCC, contact Blanchard at blanchardg@kellogg.edu or 269-565-7859 or visit www.kellogg.edu/music.